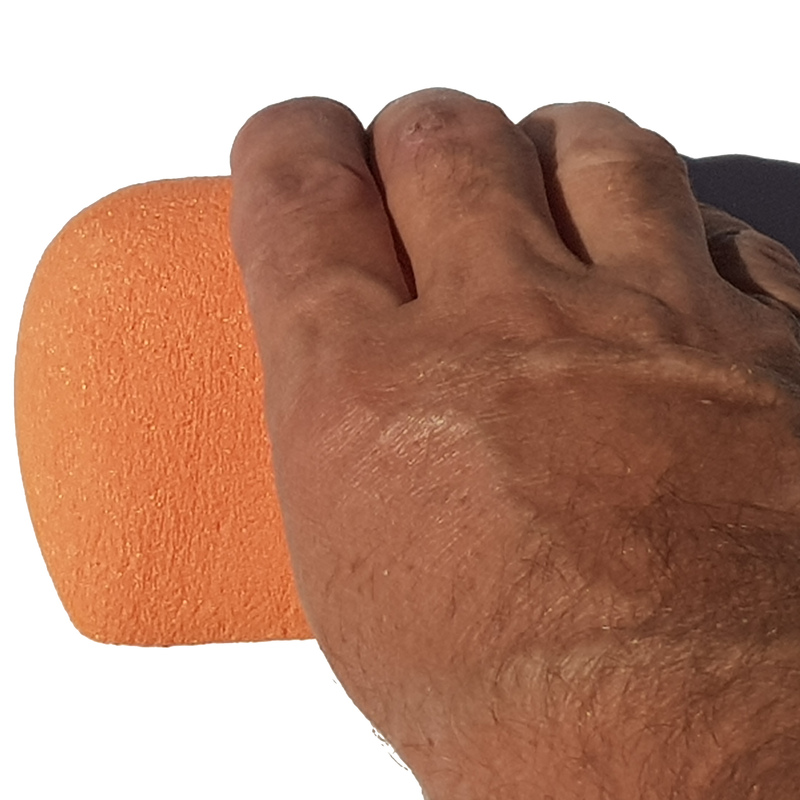 Positive but friendly on the skin. 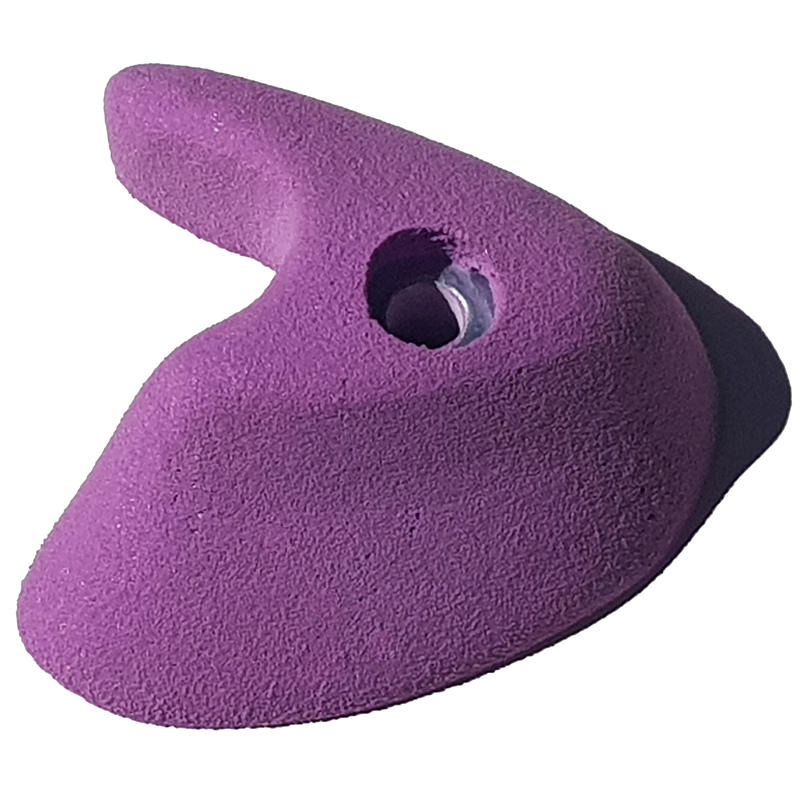 Positive rounded or turn it for a sloper. 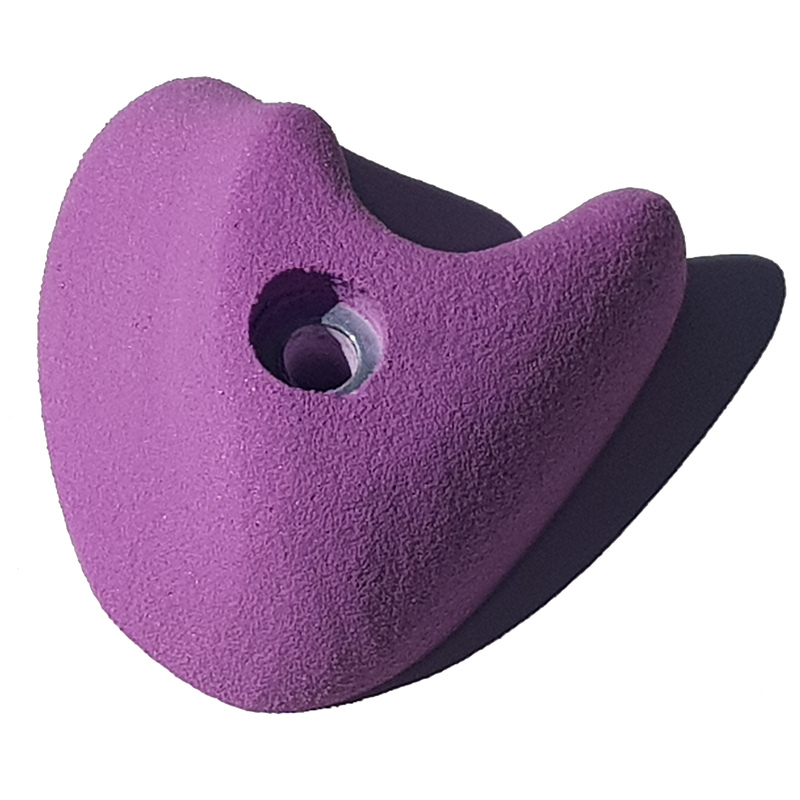 Bucket or sloper, turn it to add a surprise. 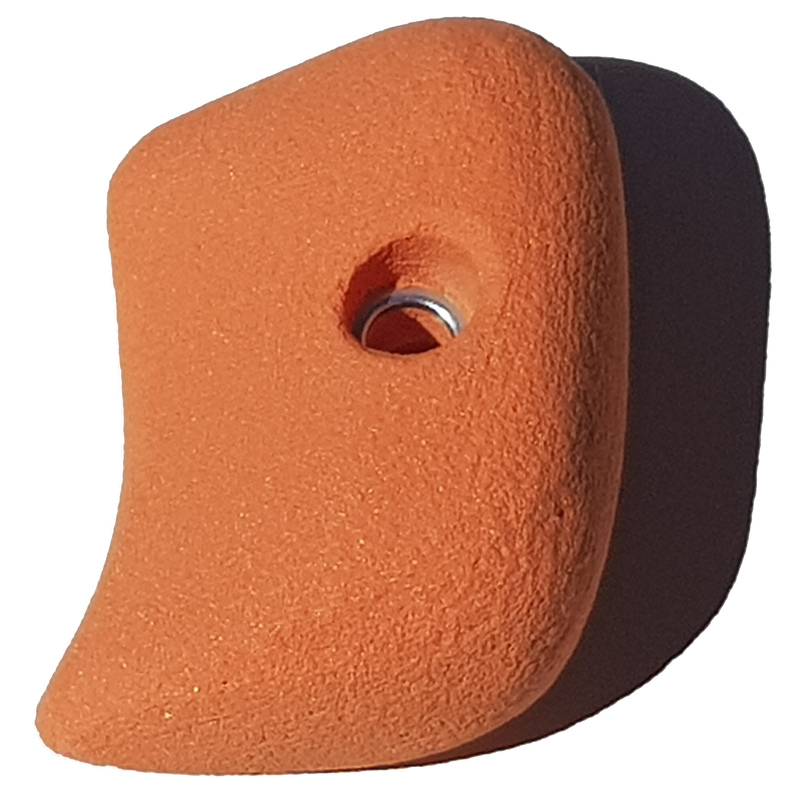 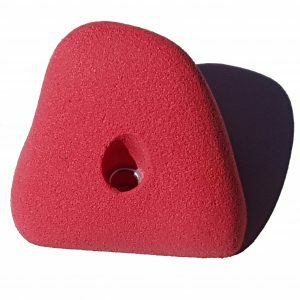 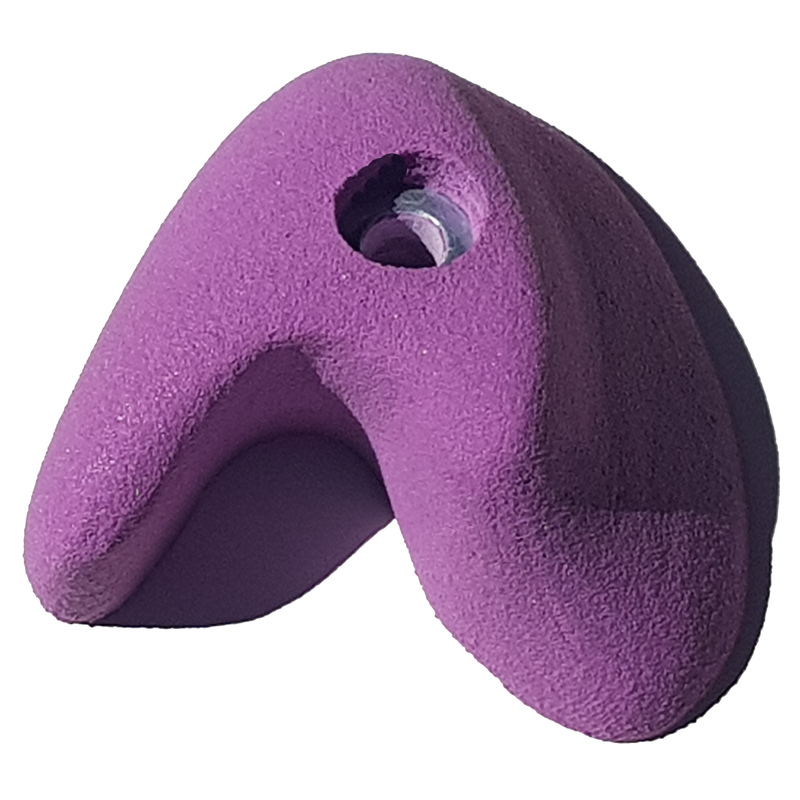 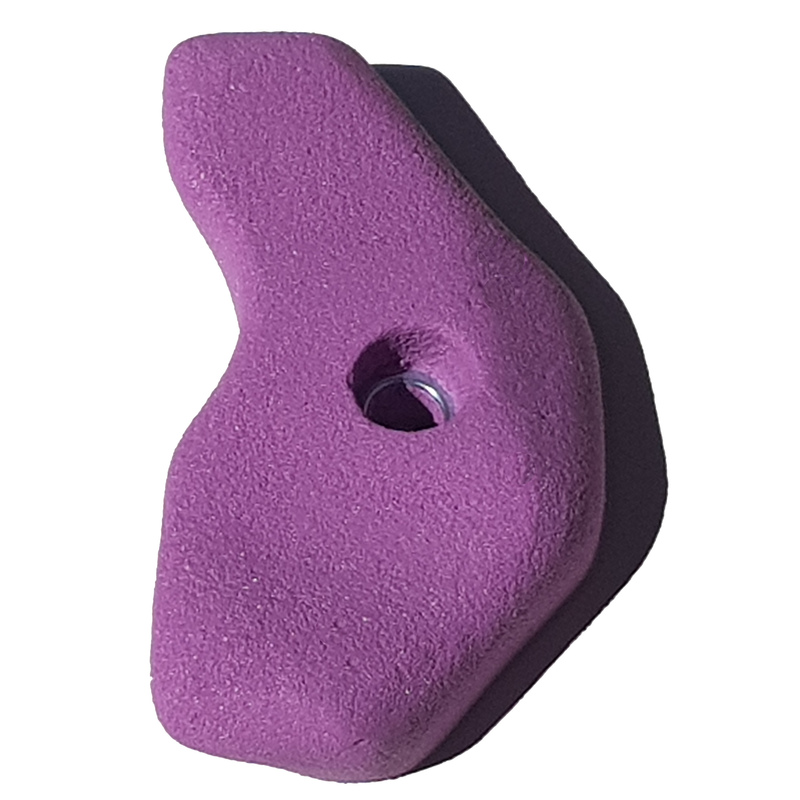 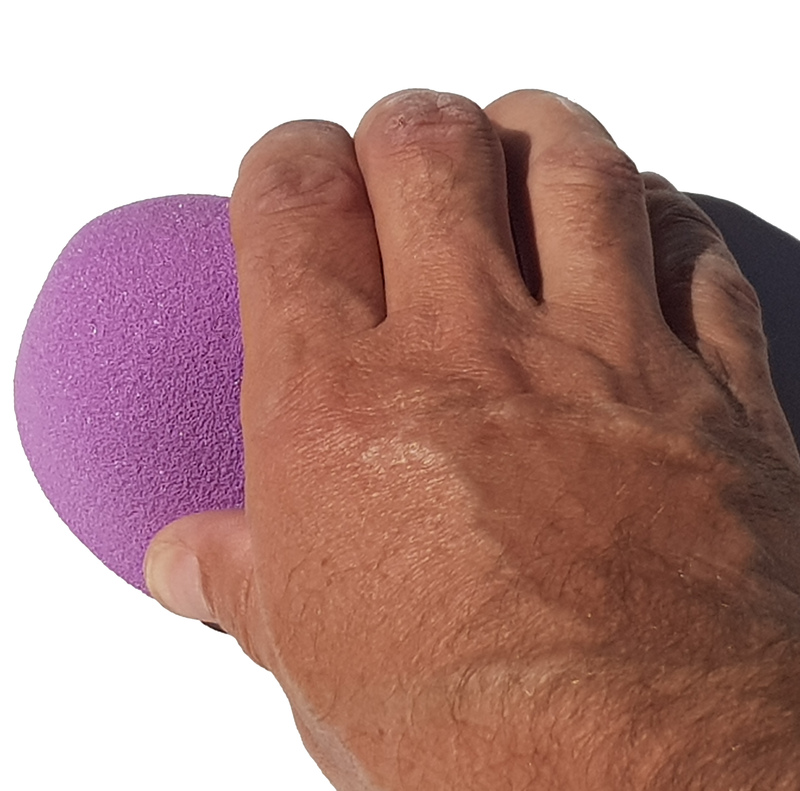 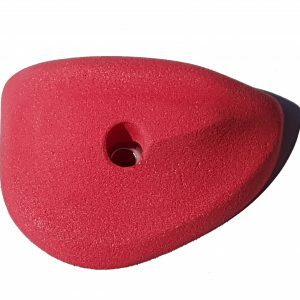 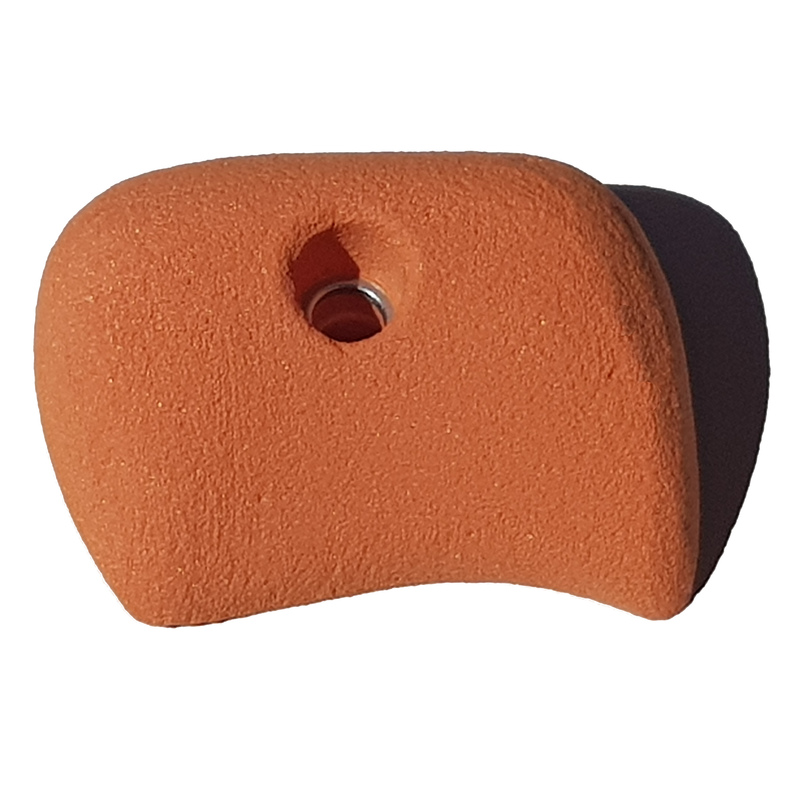 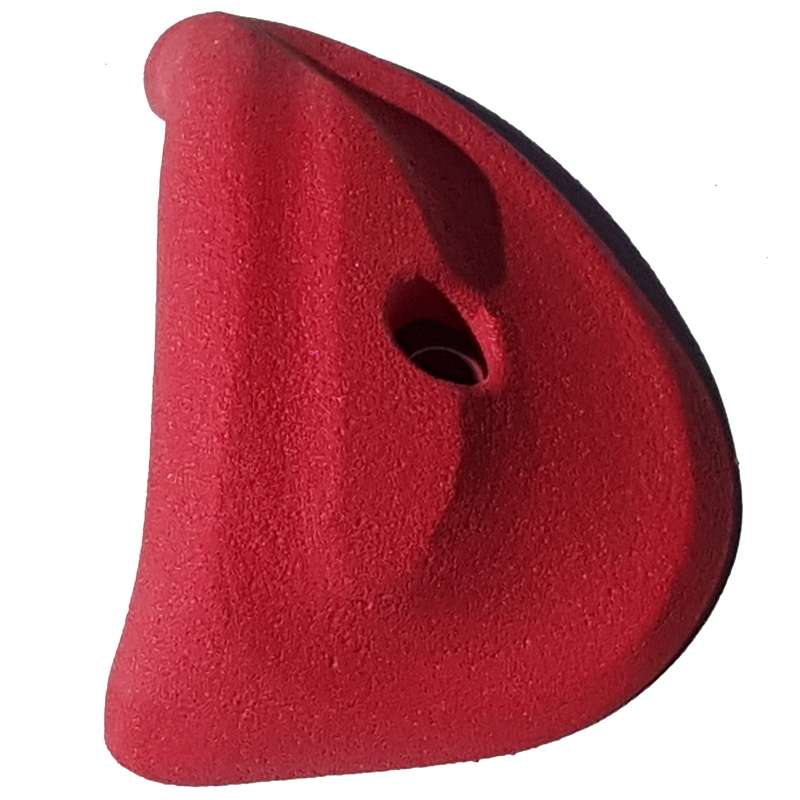 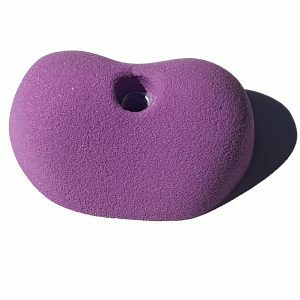 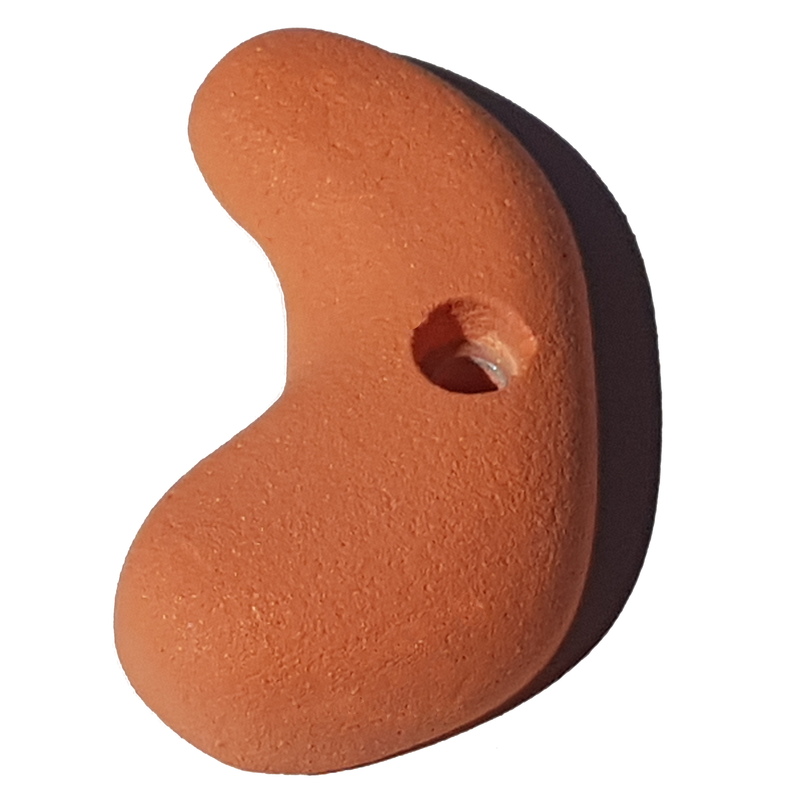 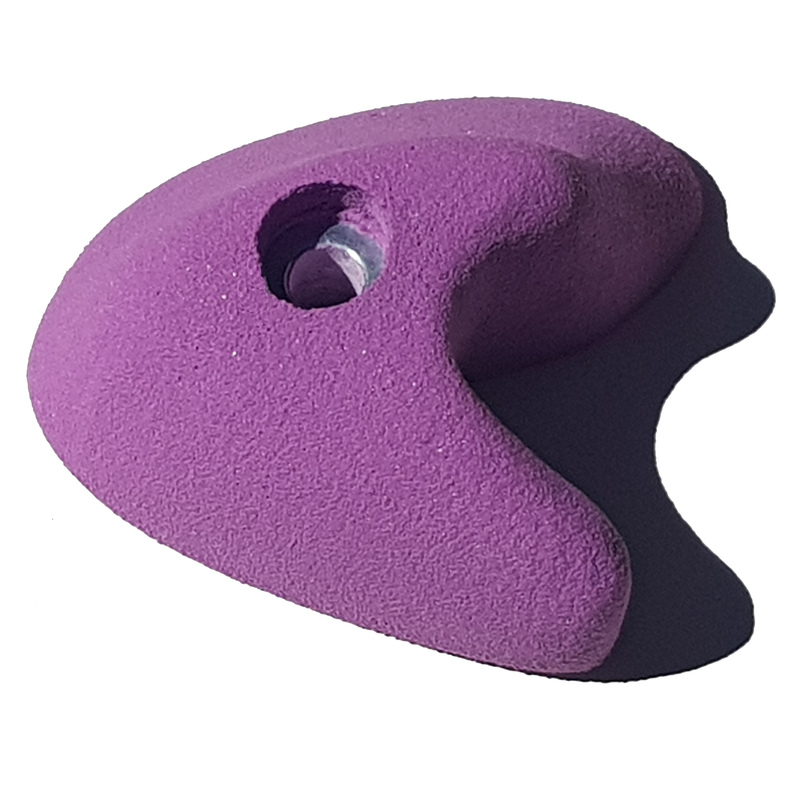 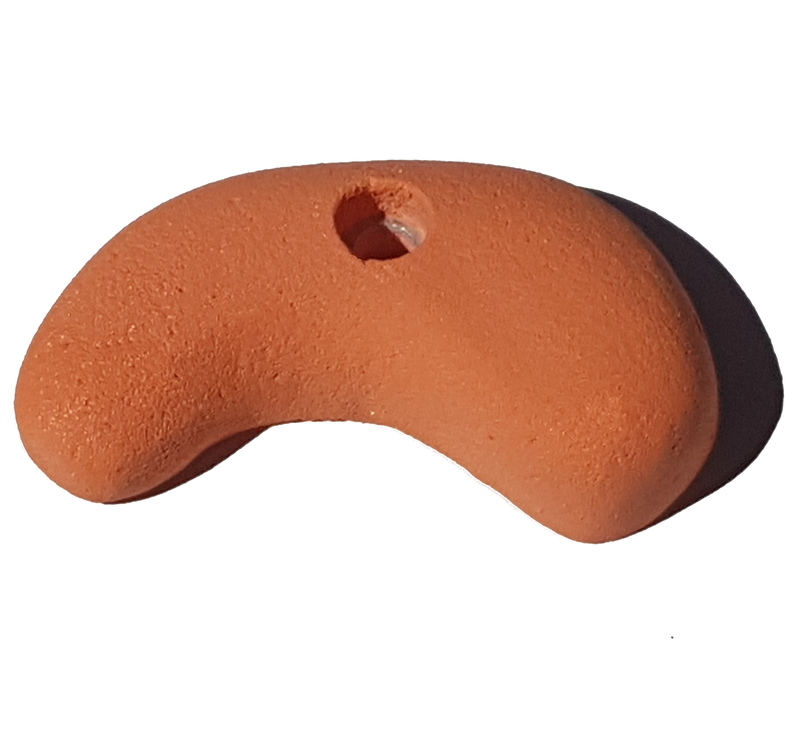 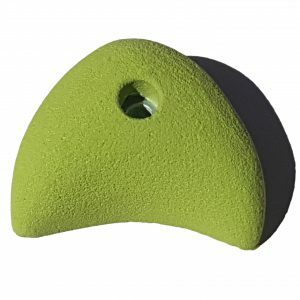 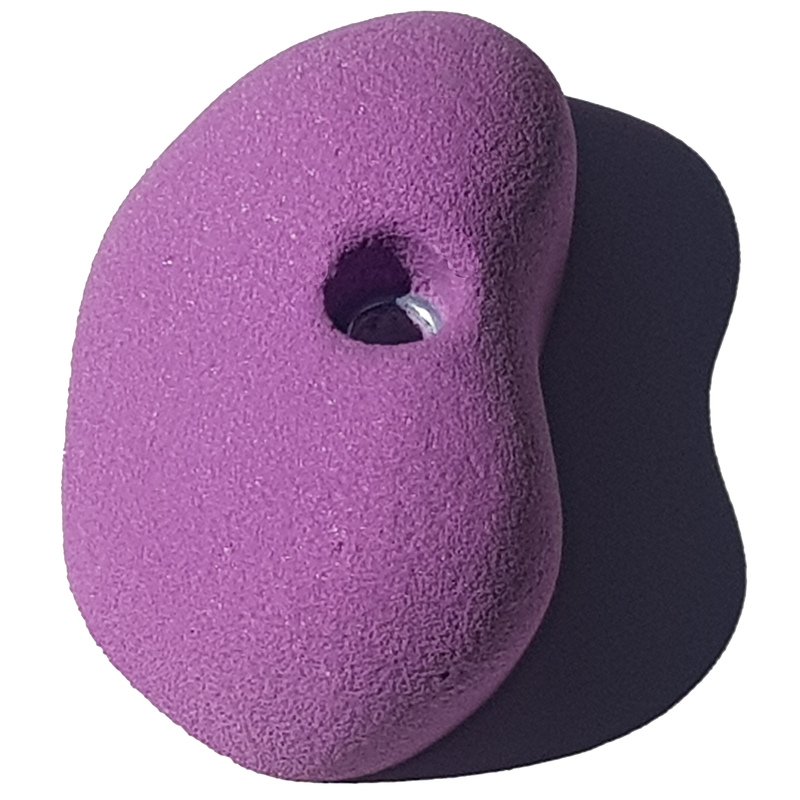 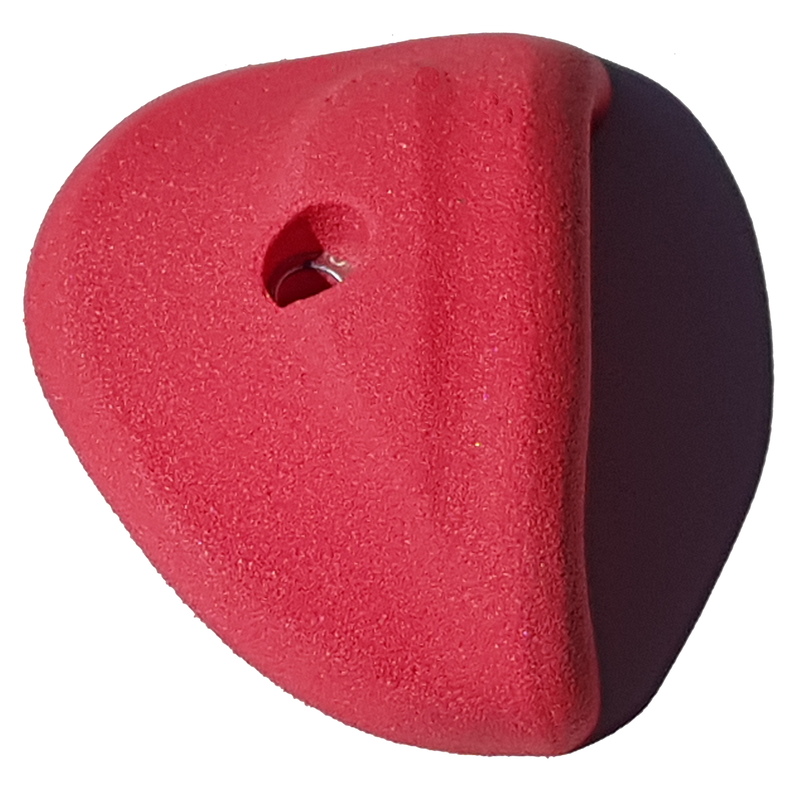 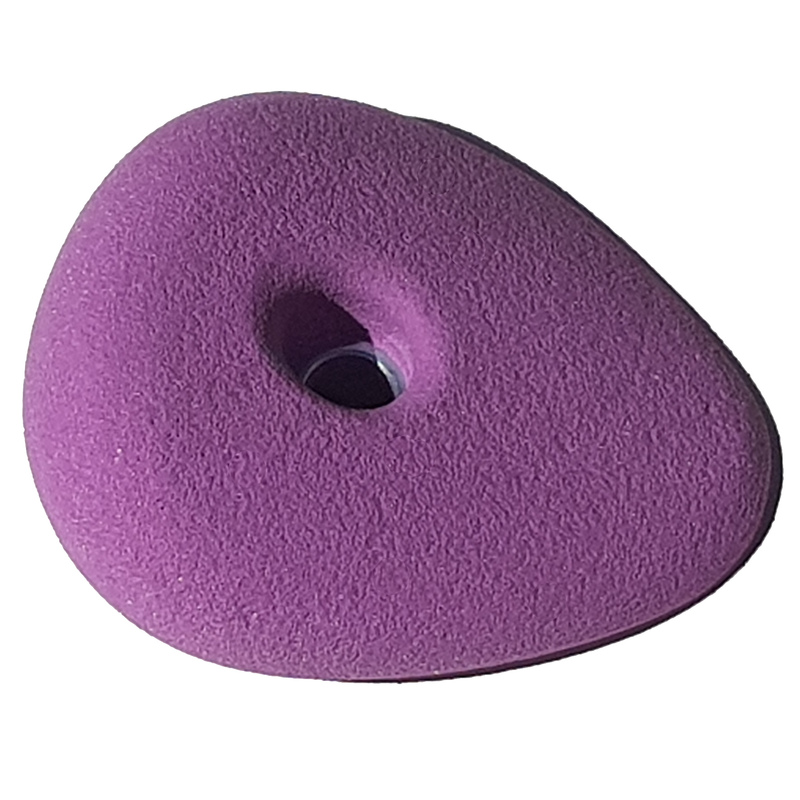 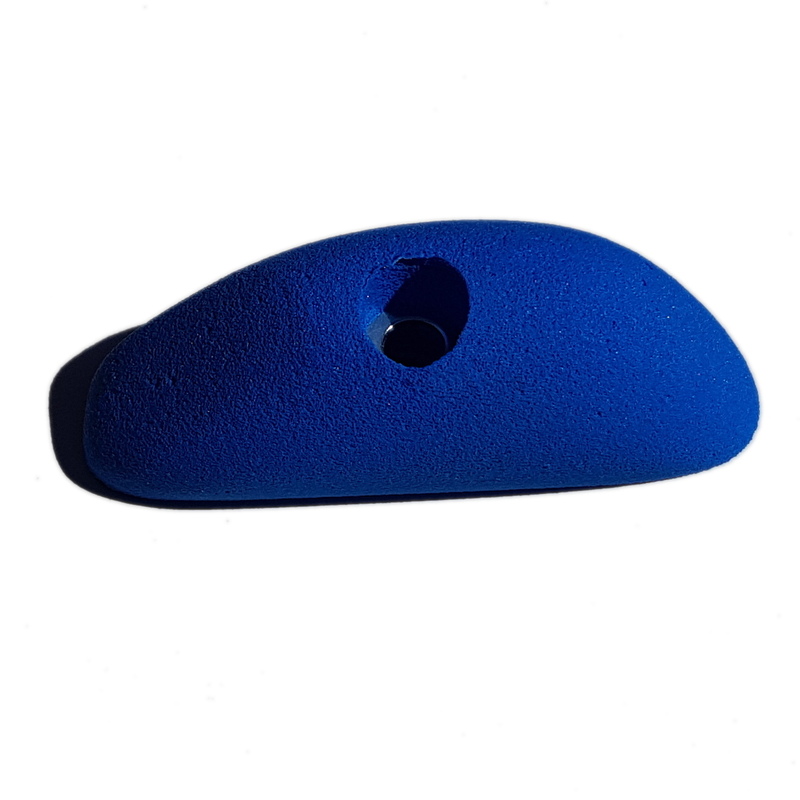 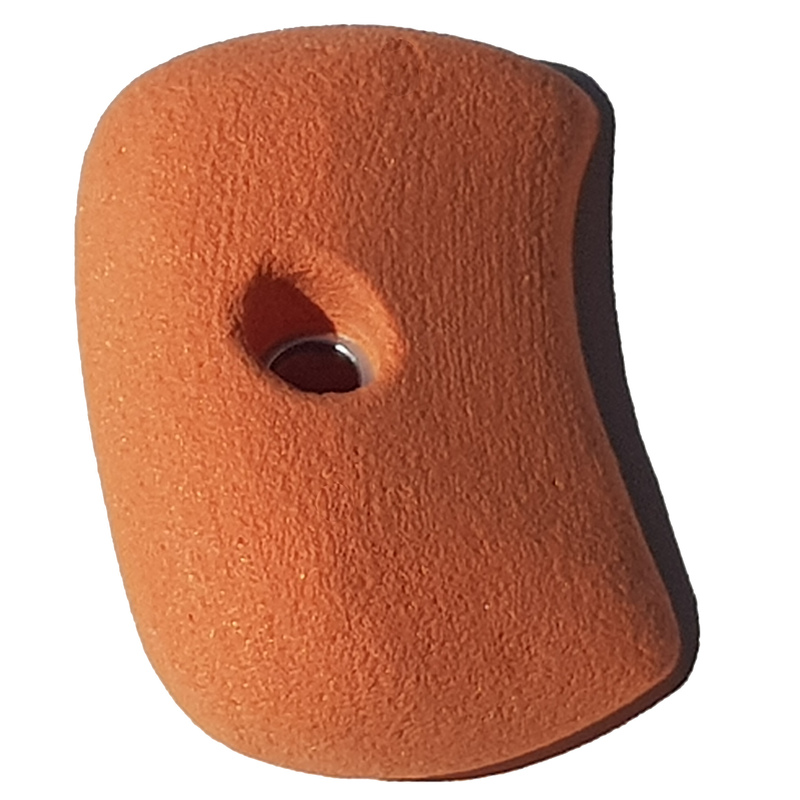 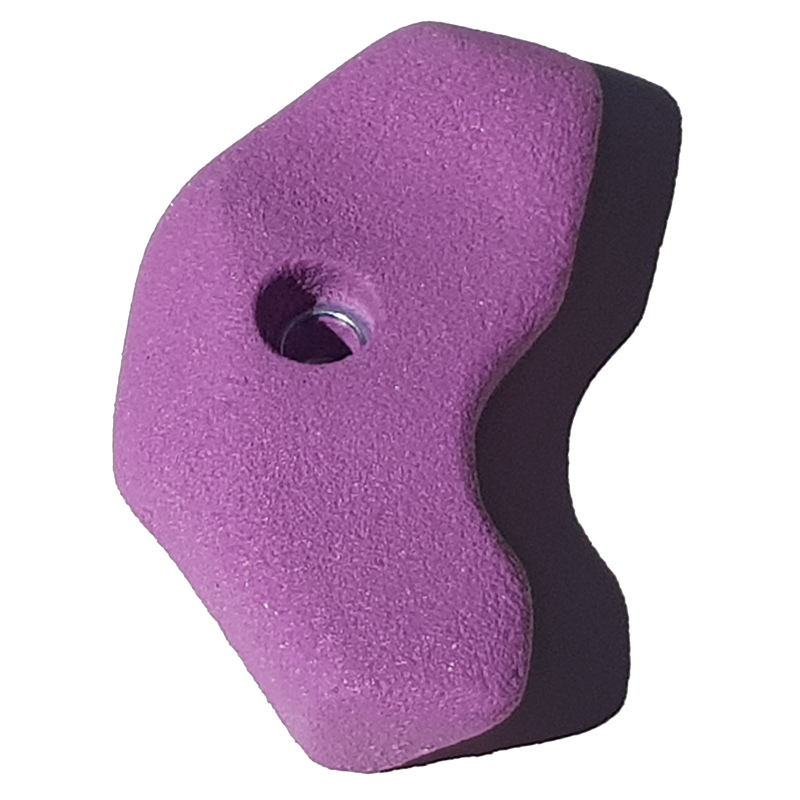 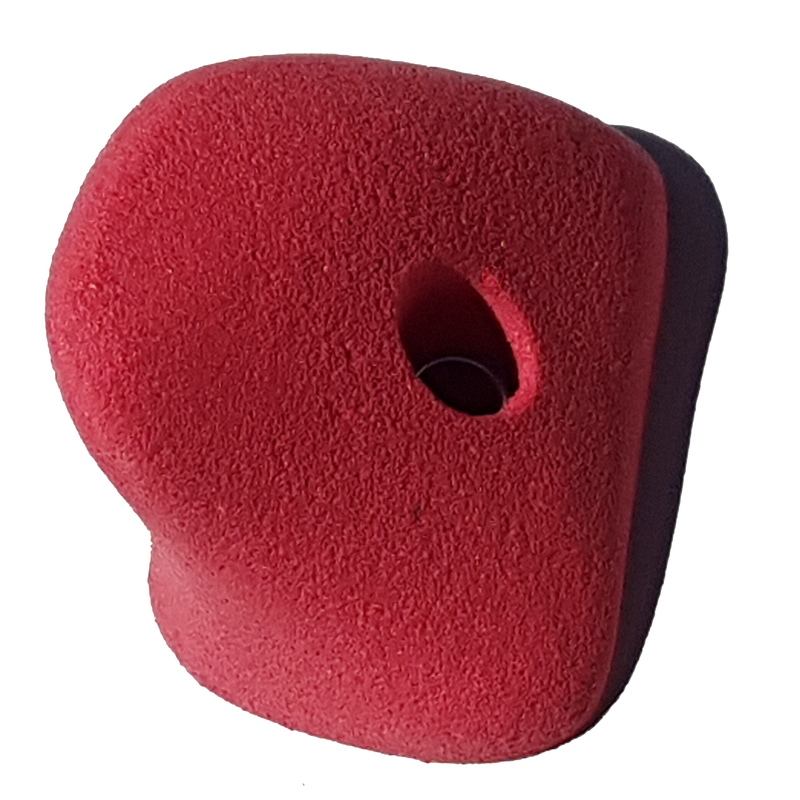 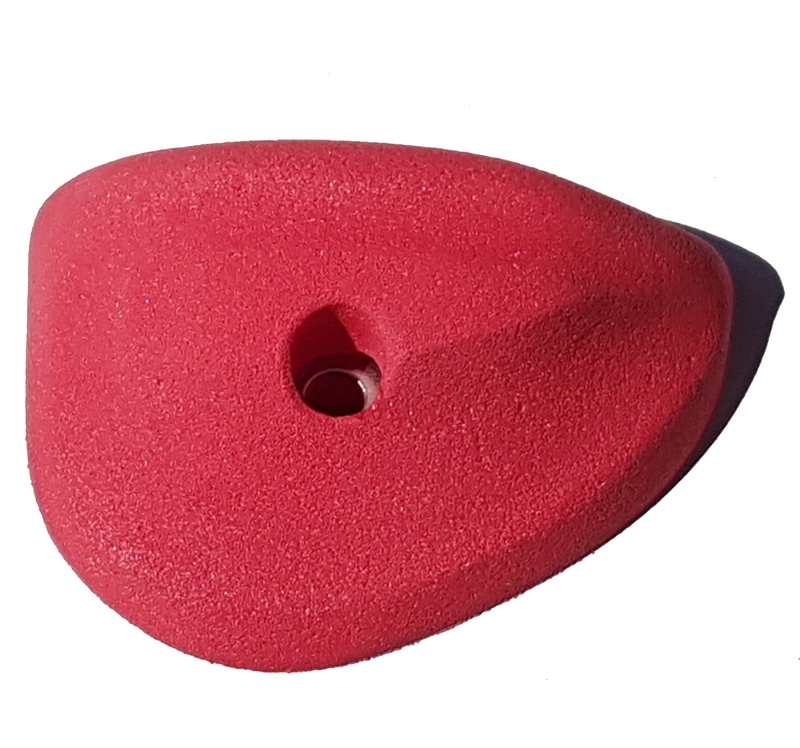 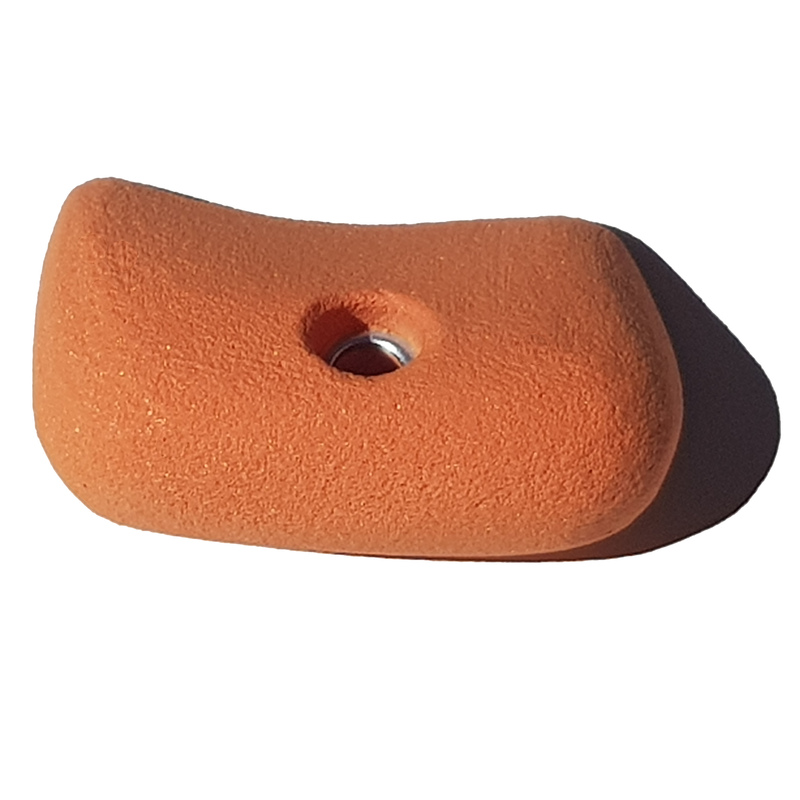 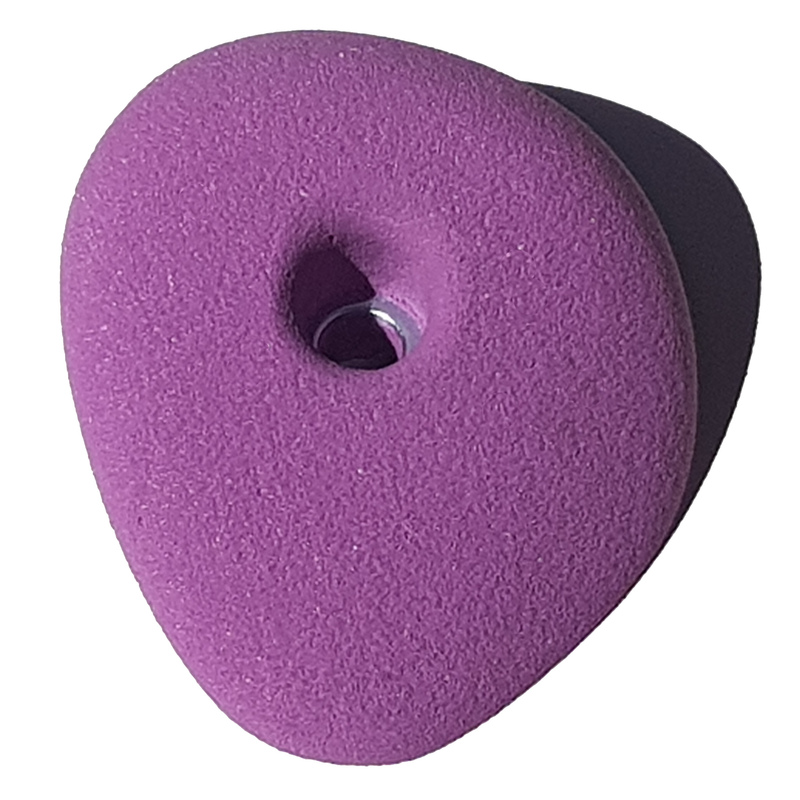 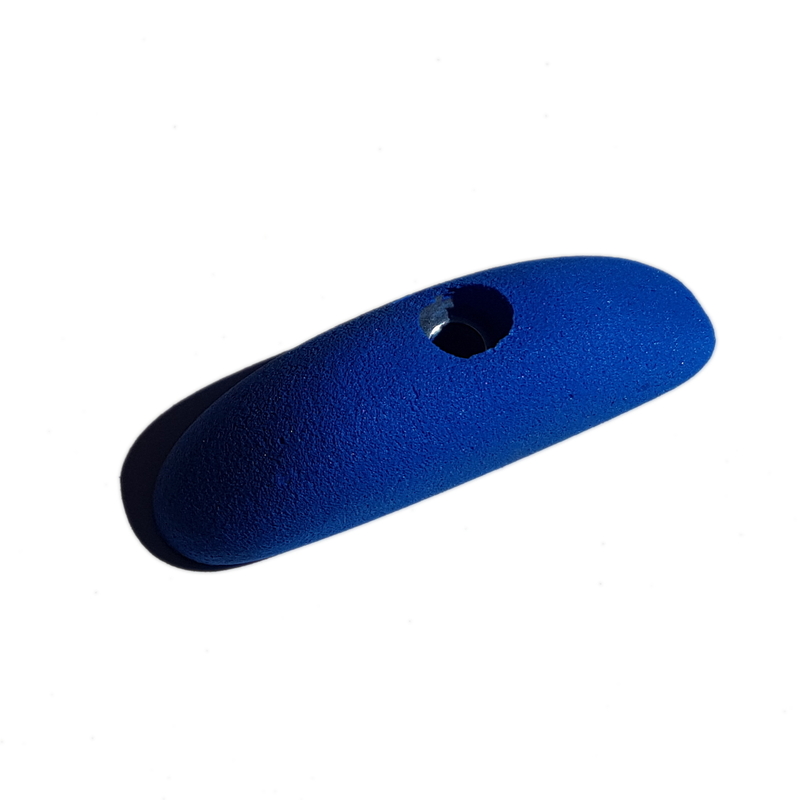 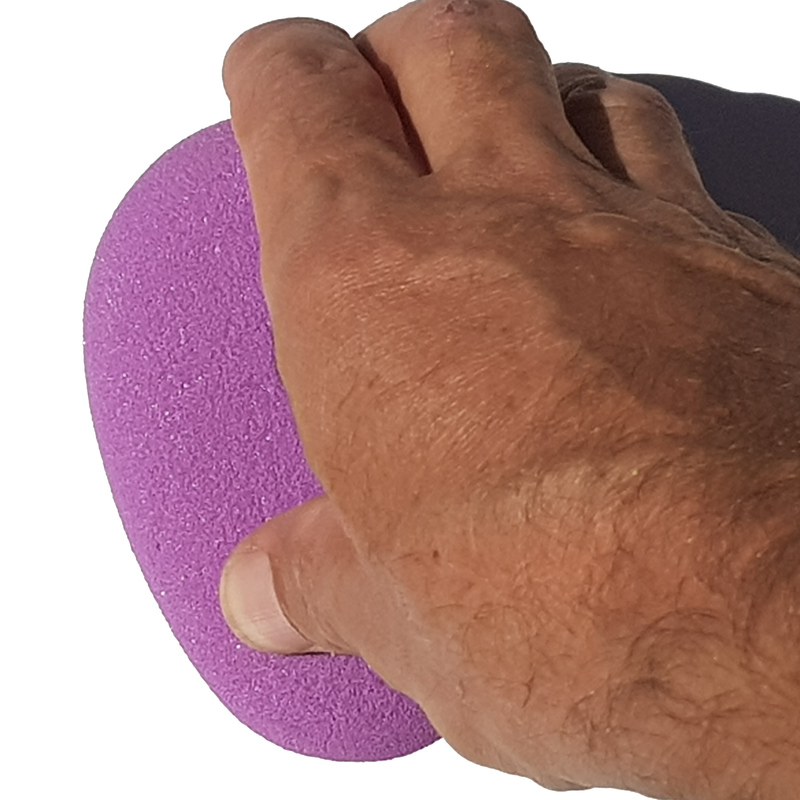 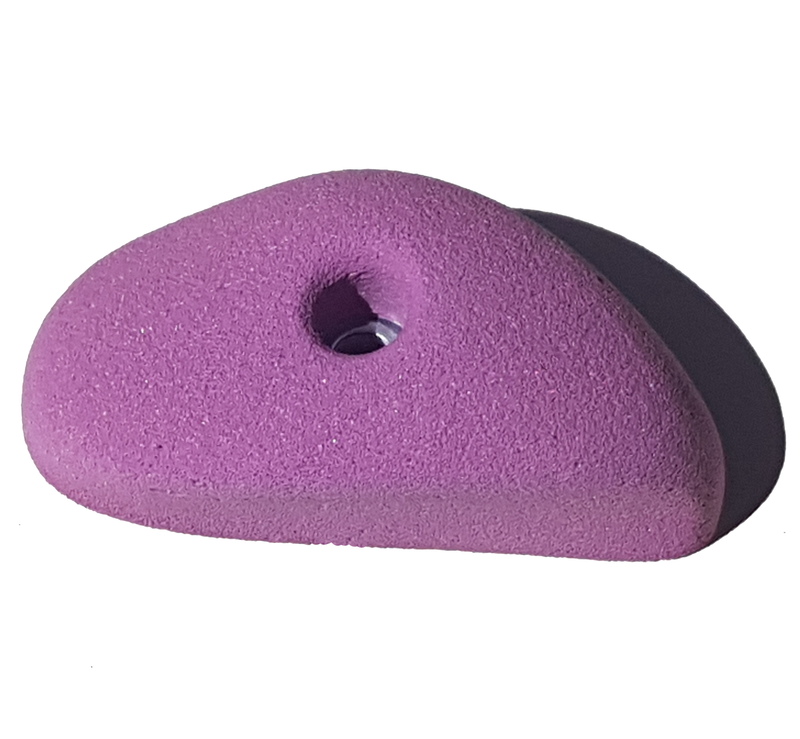 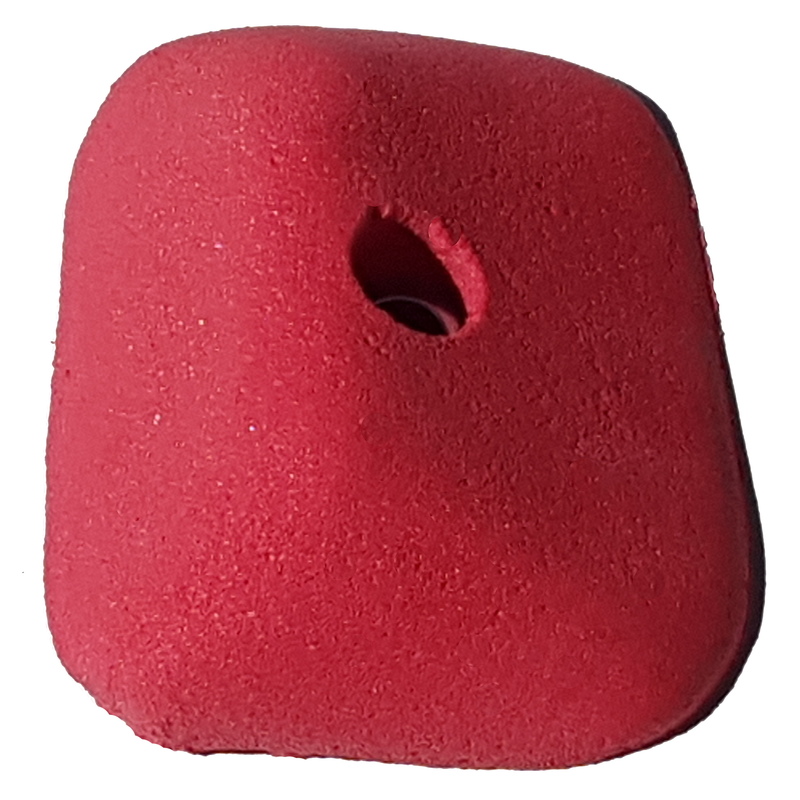 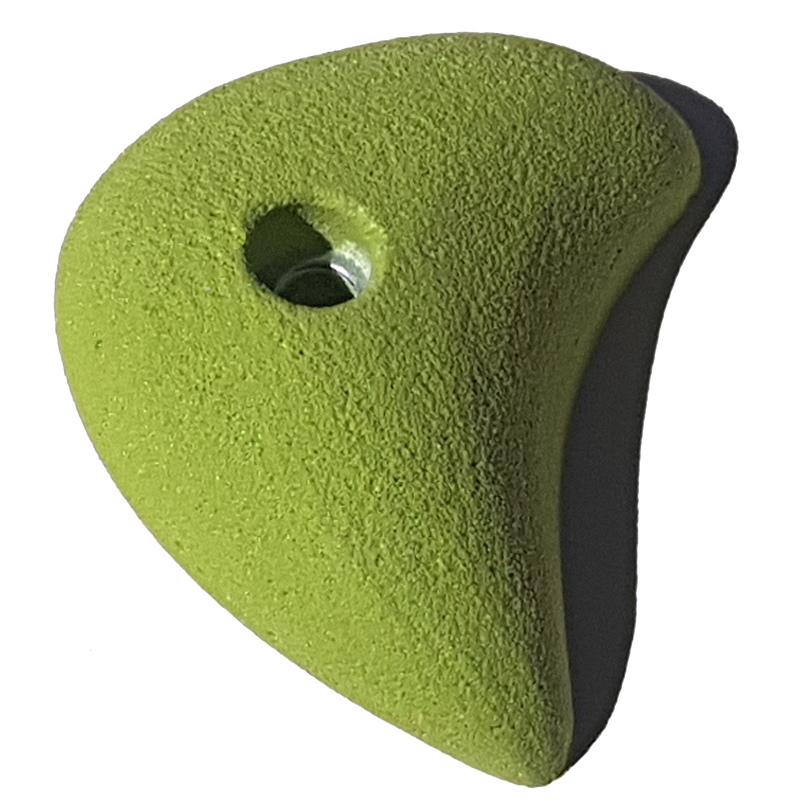 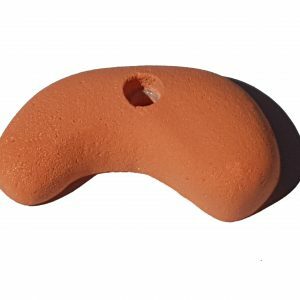 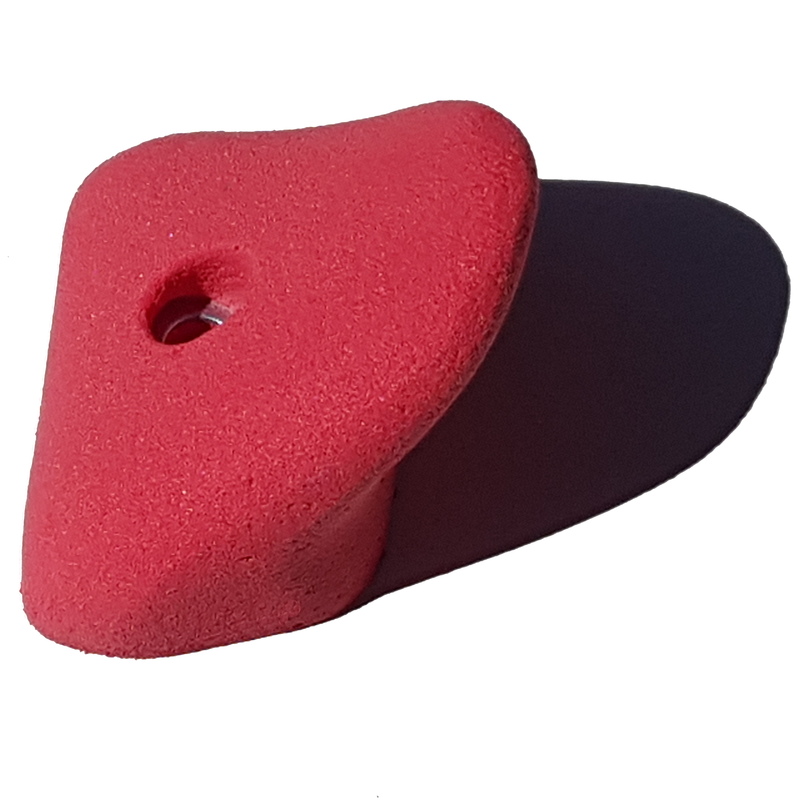 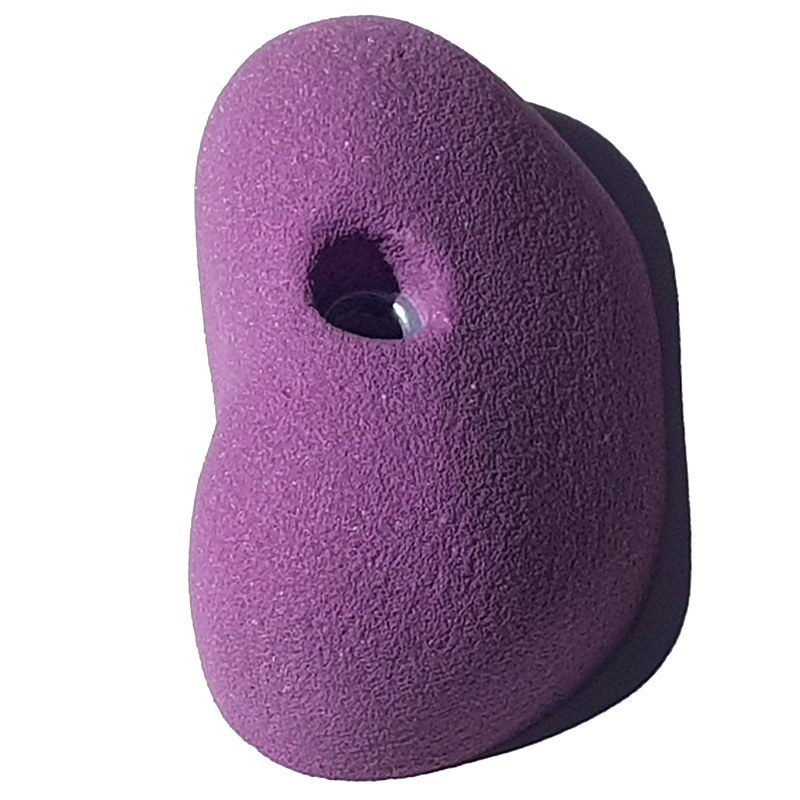 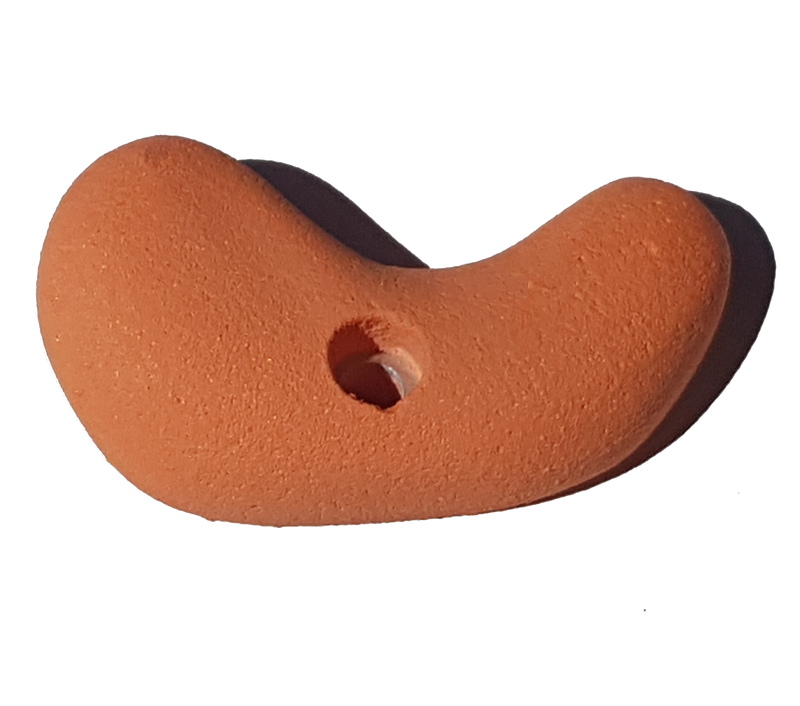 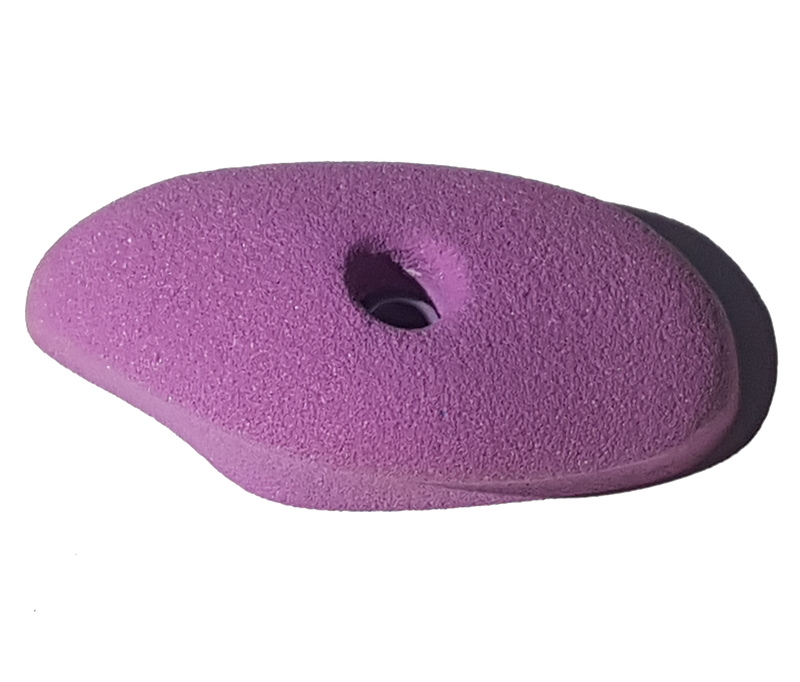 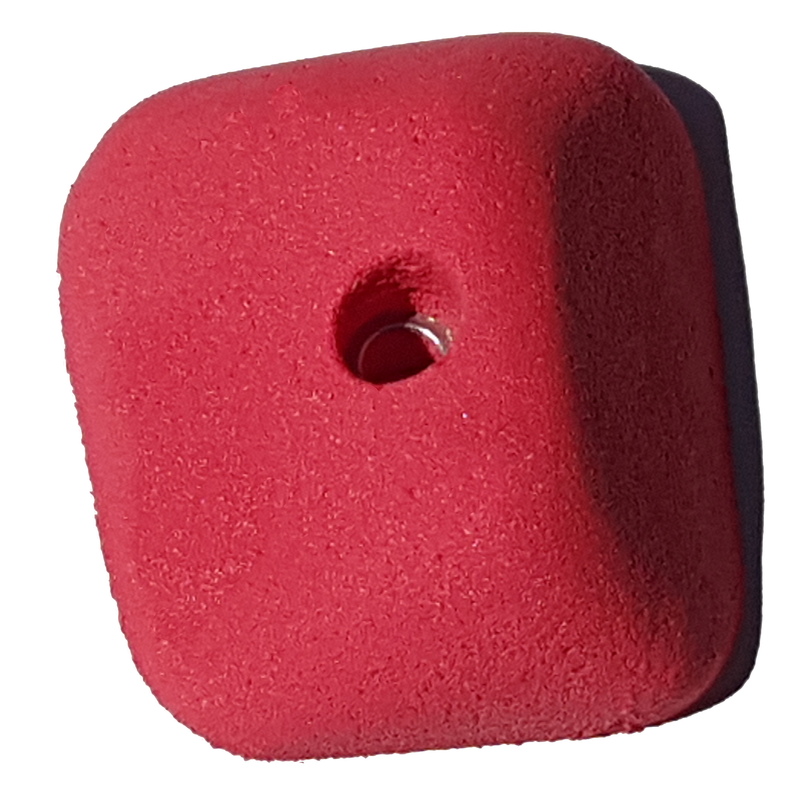 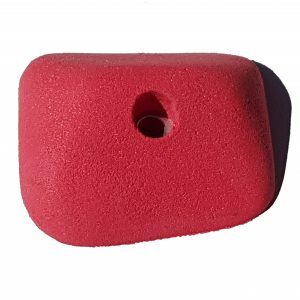 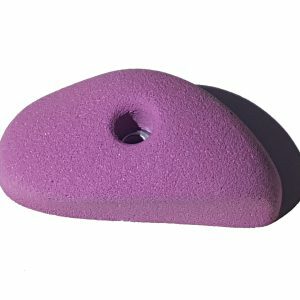 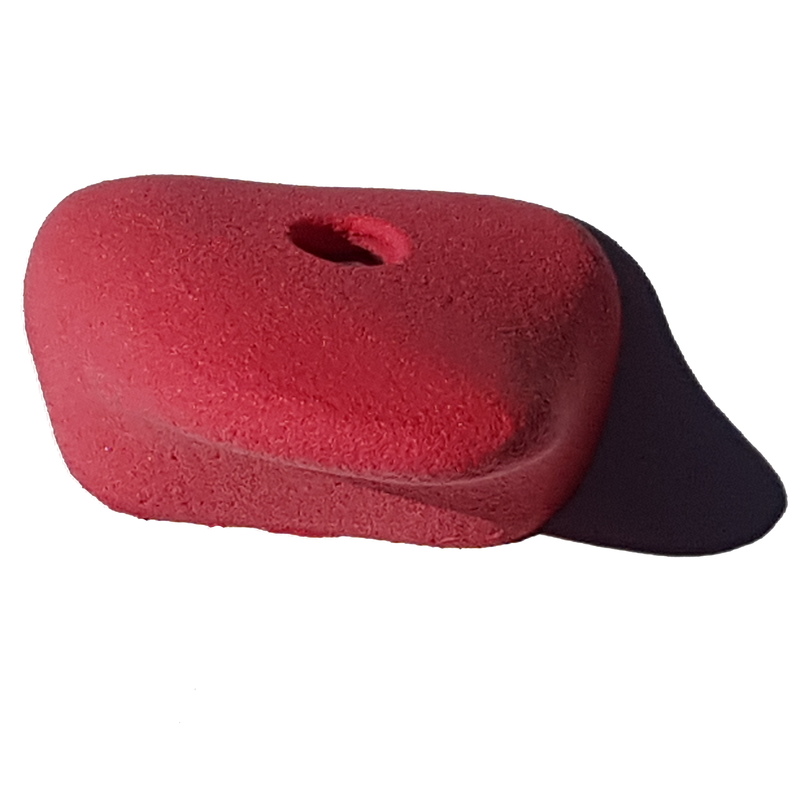 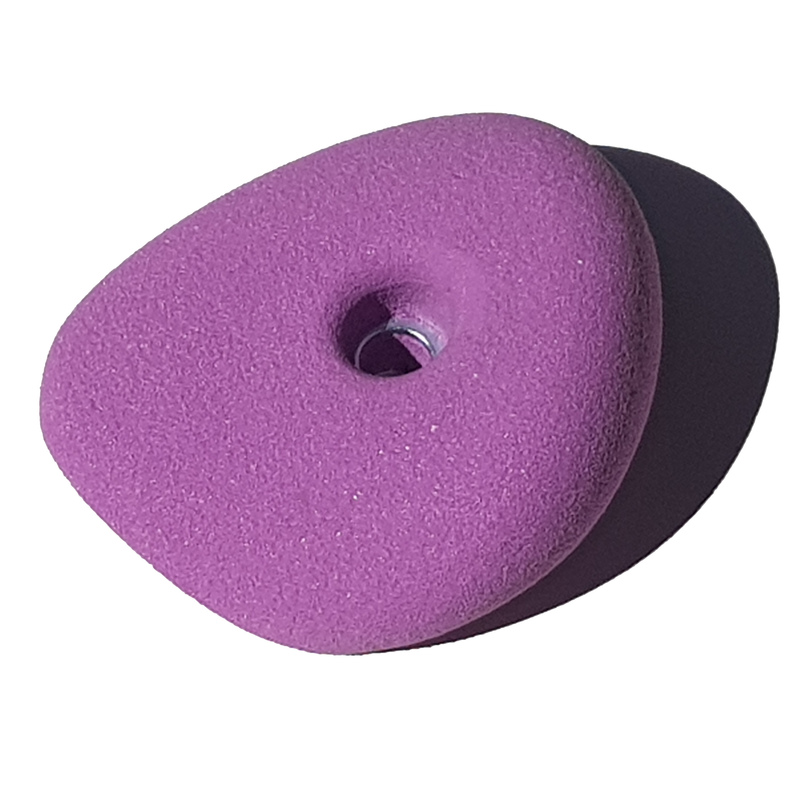 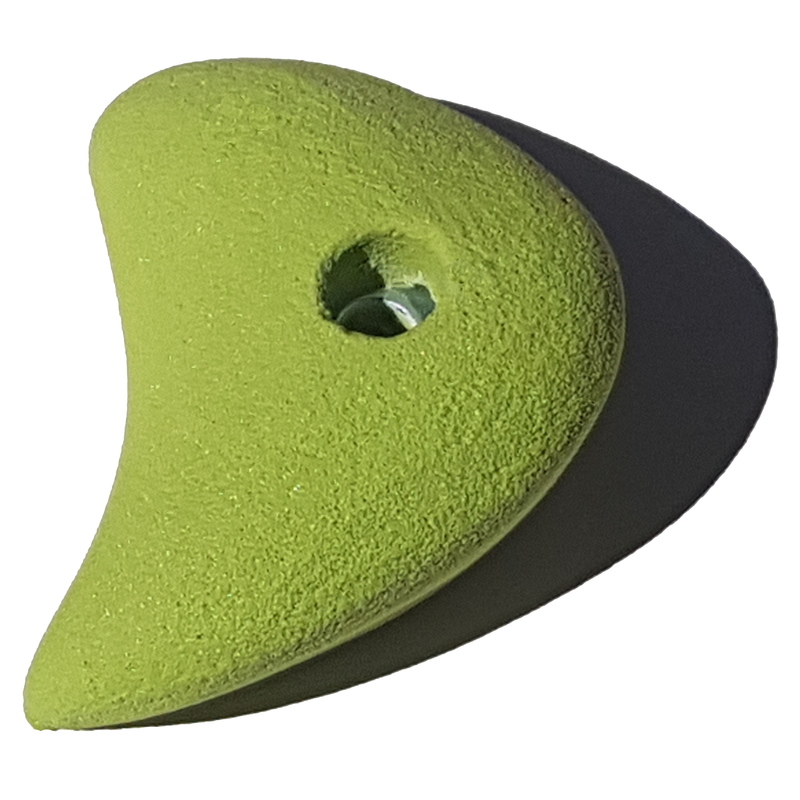 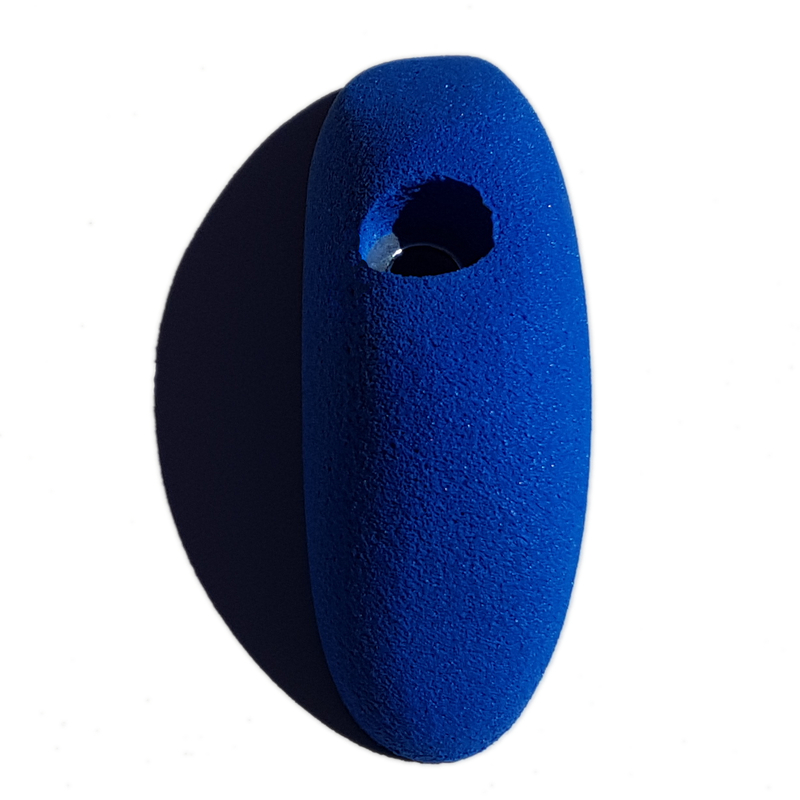 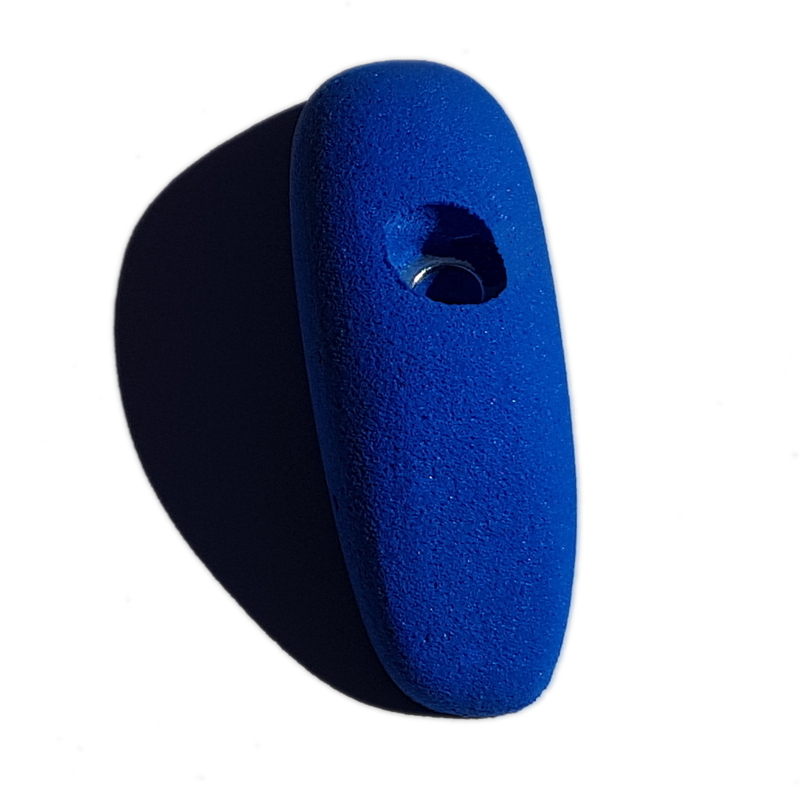 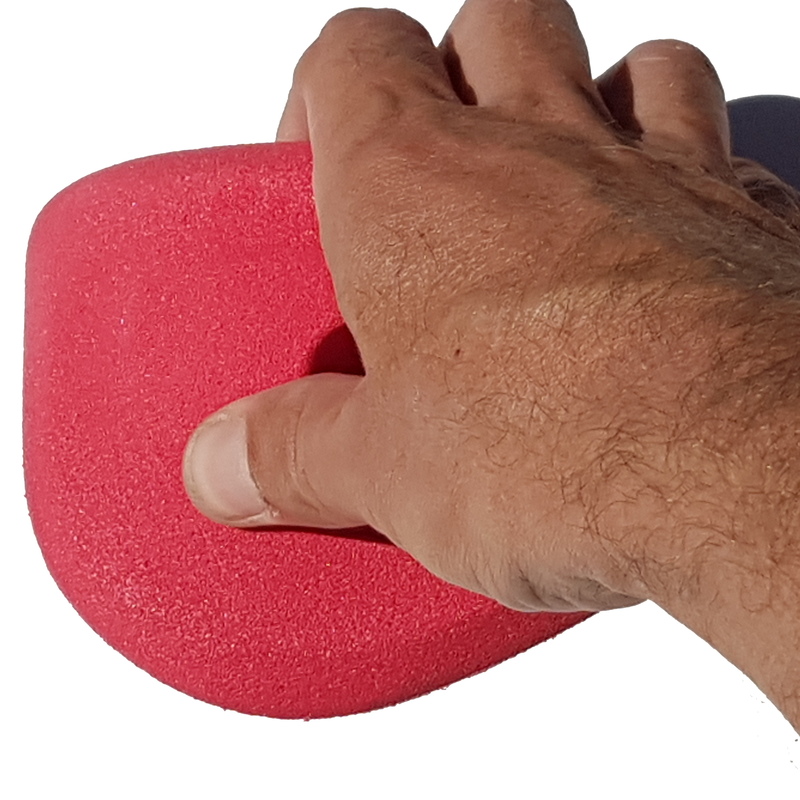 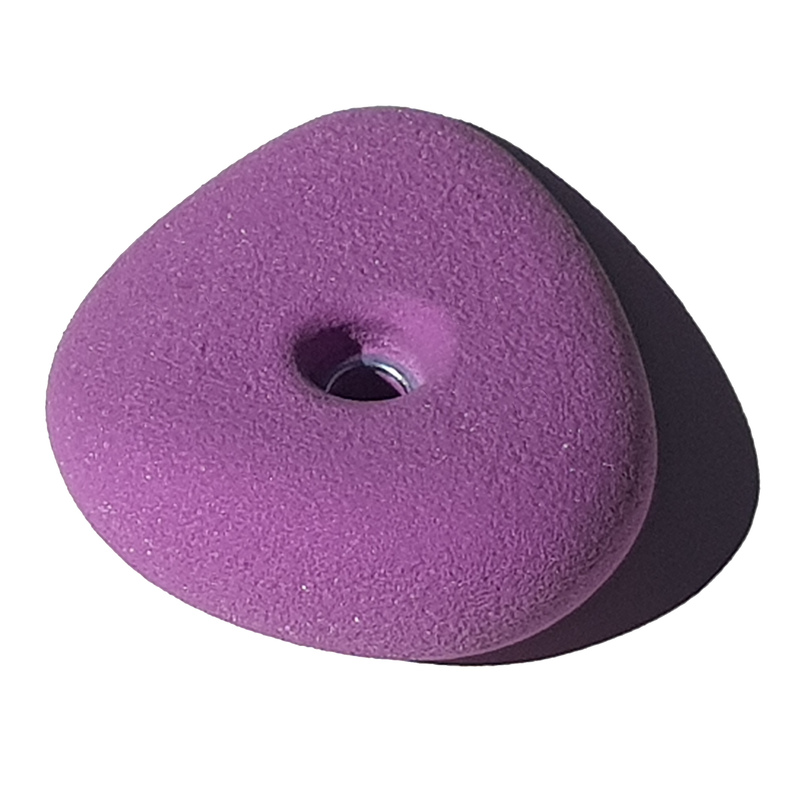 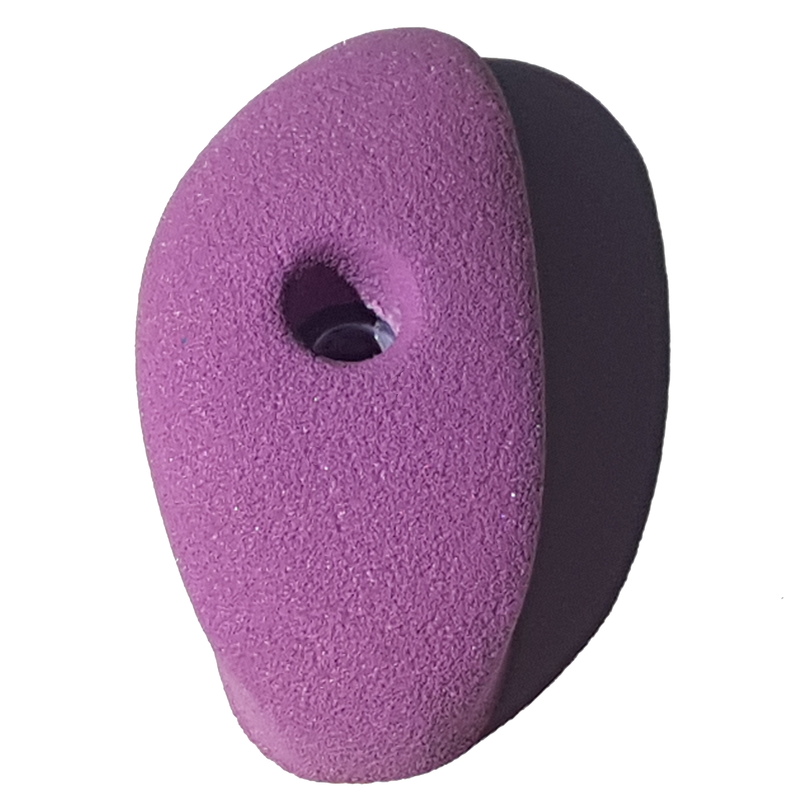 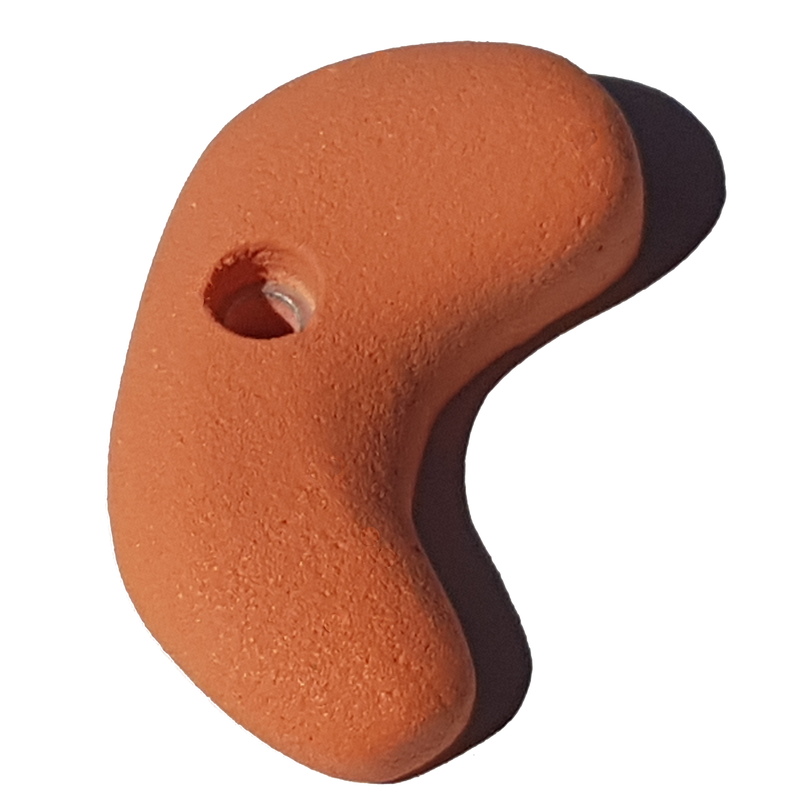 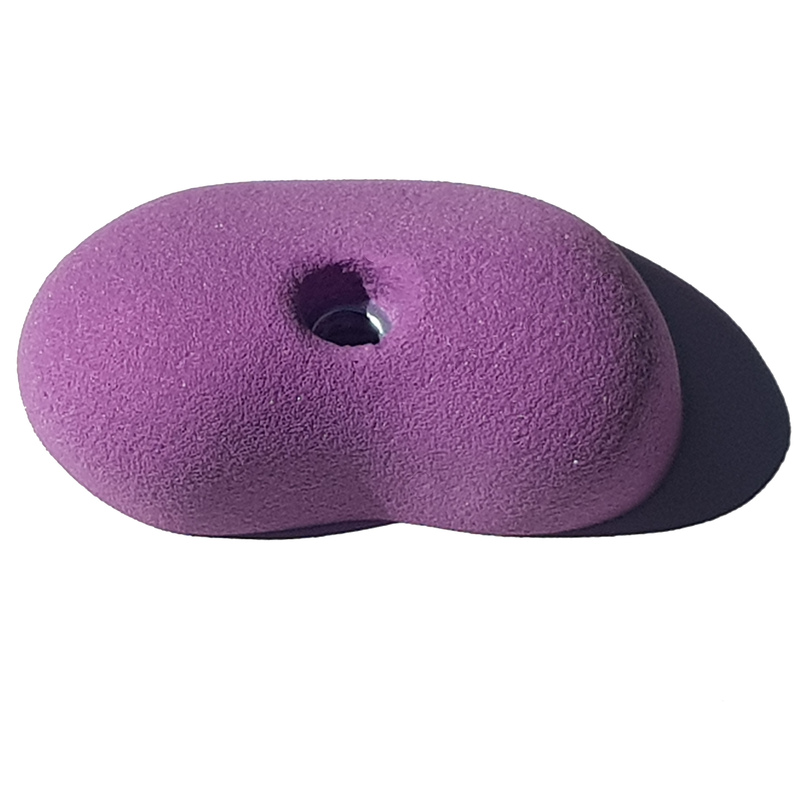 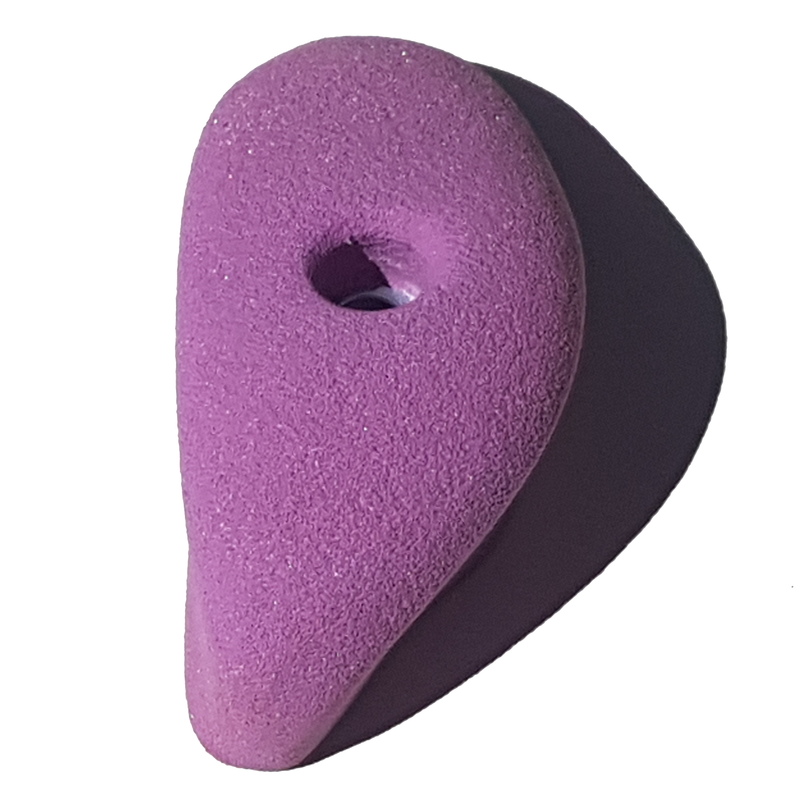 This sloper will add that twist to your problems. 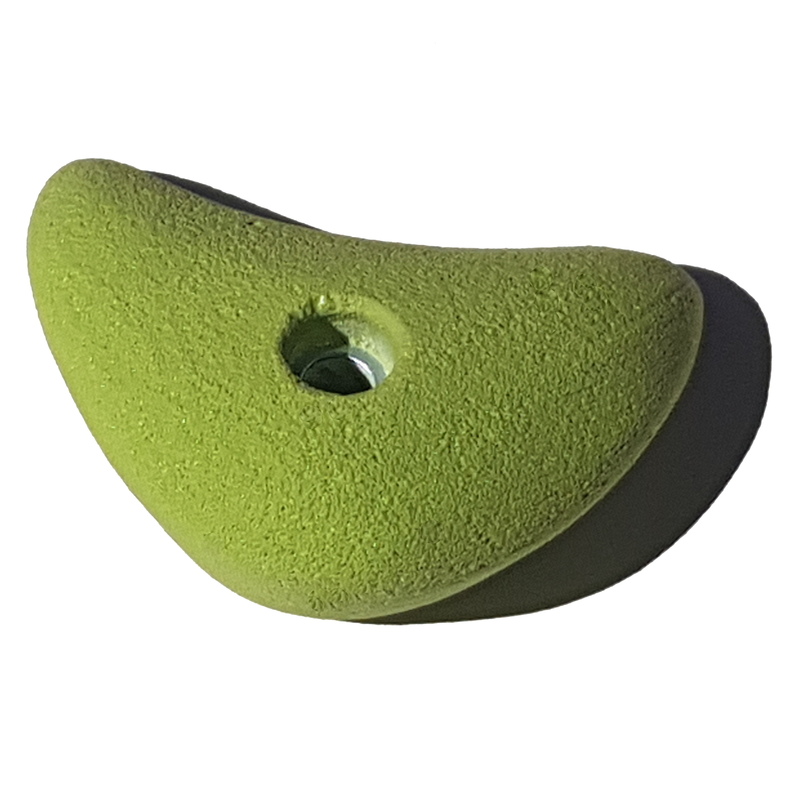 A sloper for all occasions or turn it for that edge. 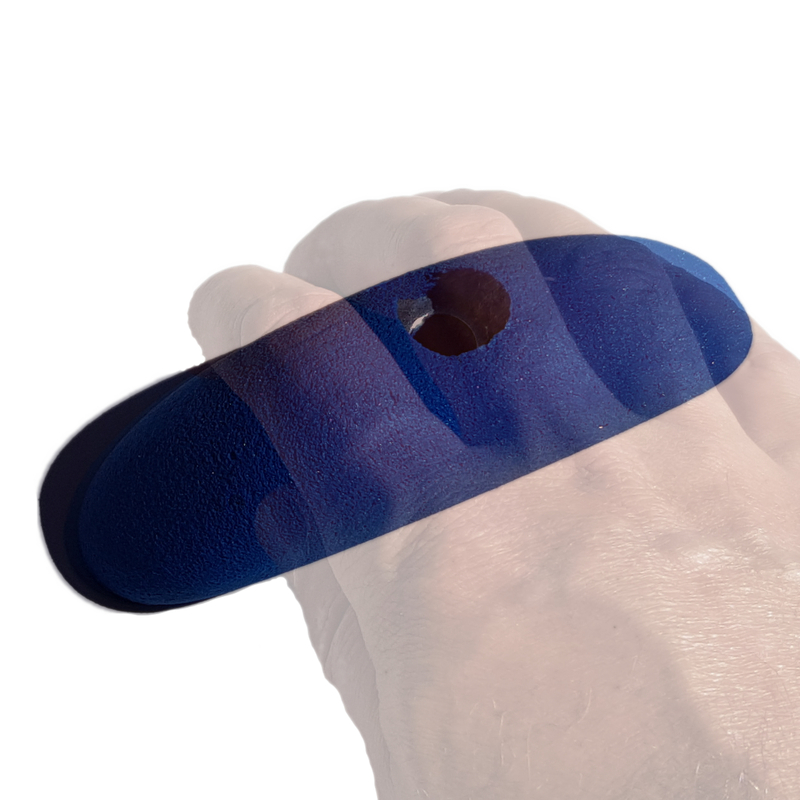 Great pinch, more incut on one side than the other. 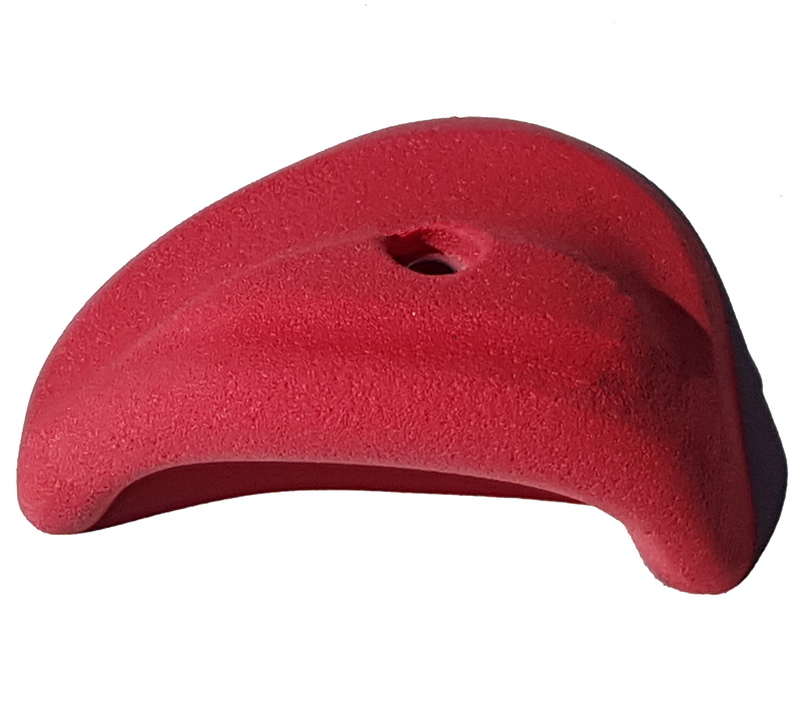 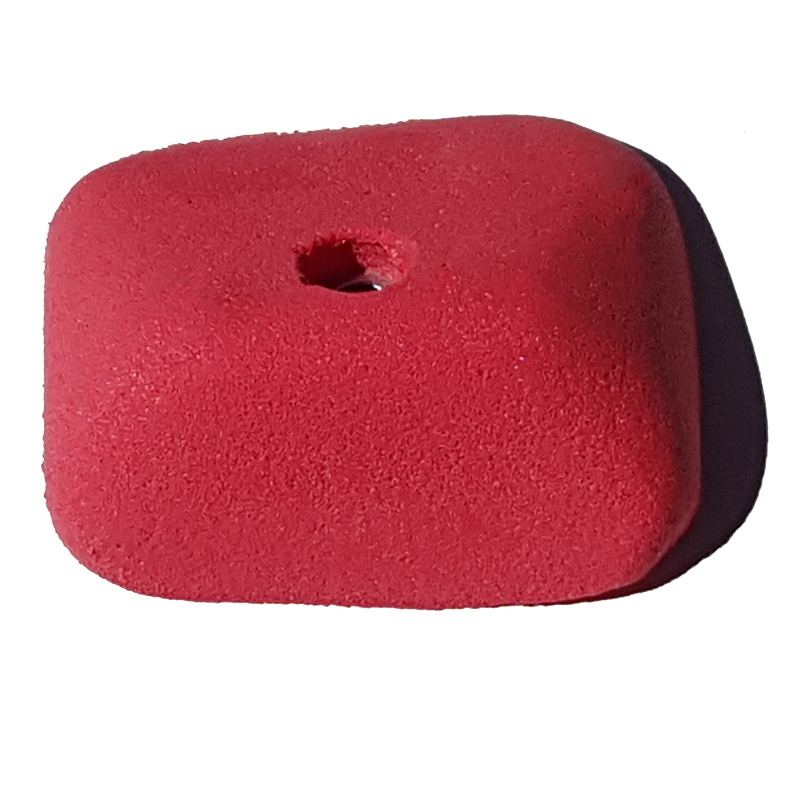 Good positive edge, suitable for slab or slight overhang. 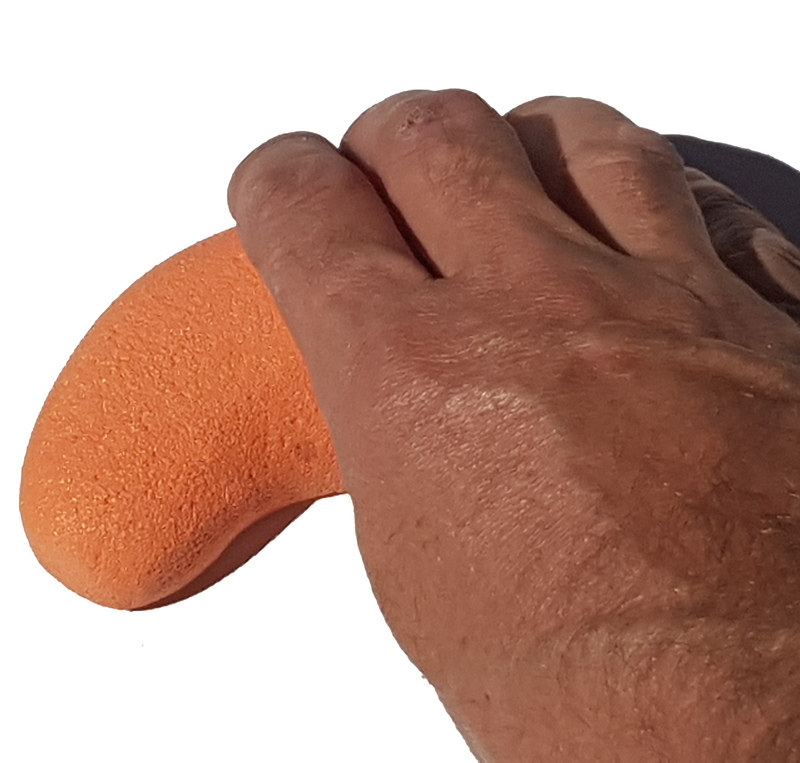 Jug thats friendly on the hands. 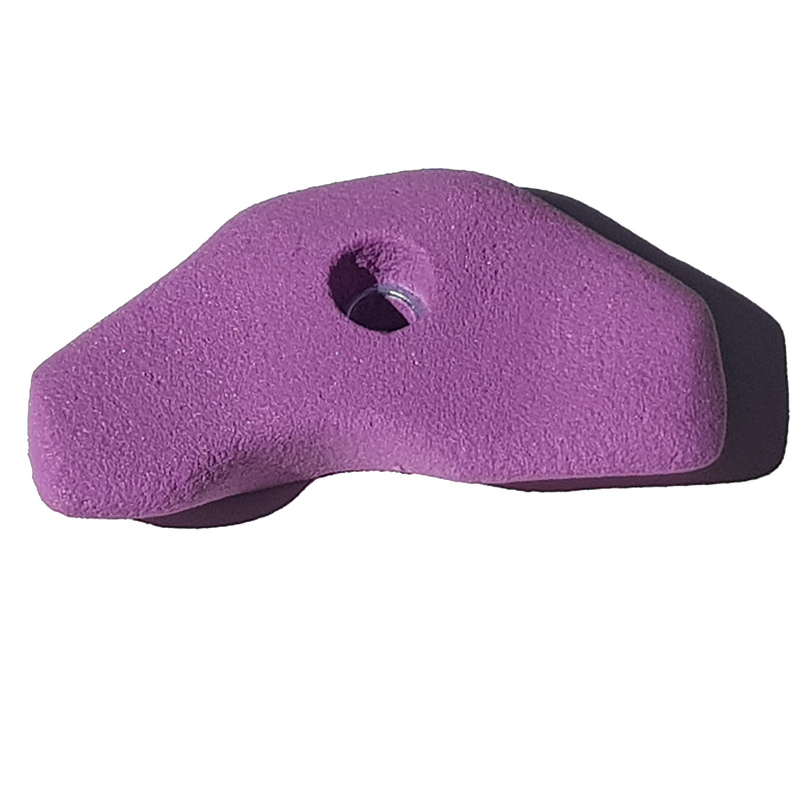 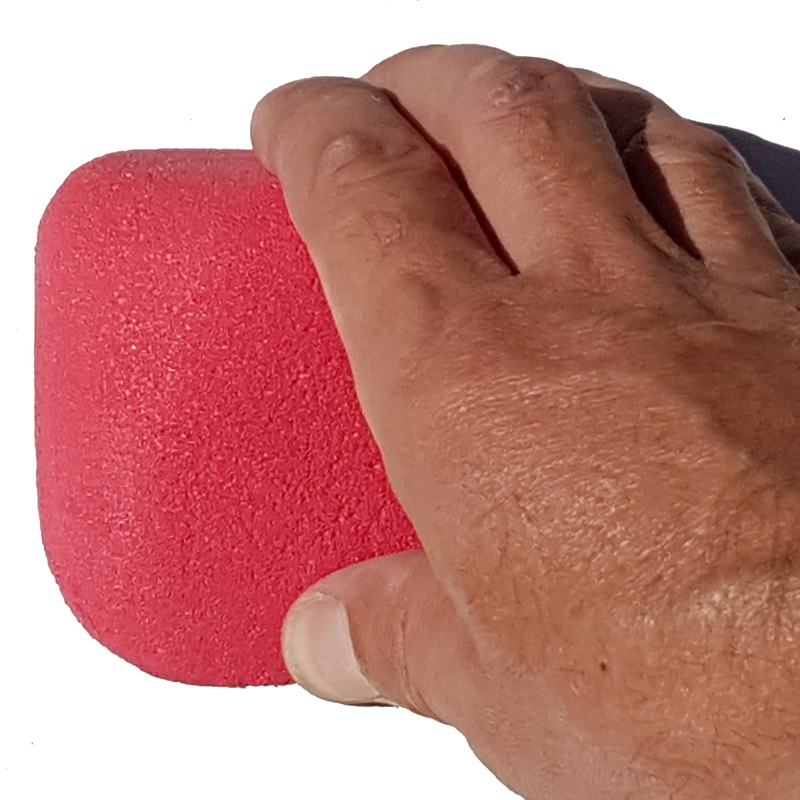 Great positive crimp or pinch. 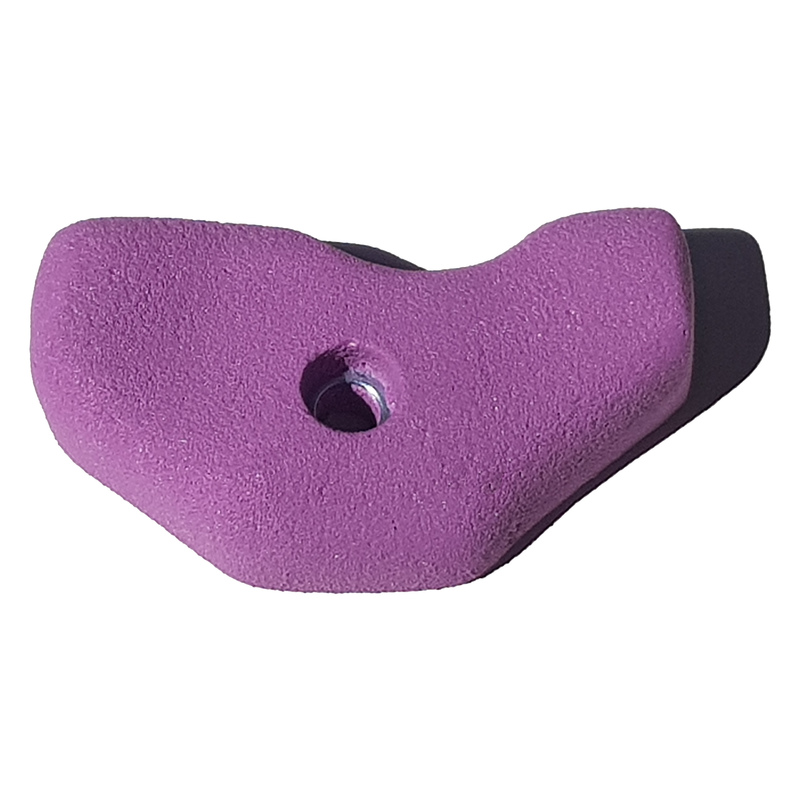 Perfect overhang or roof hold. 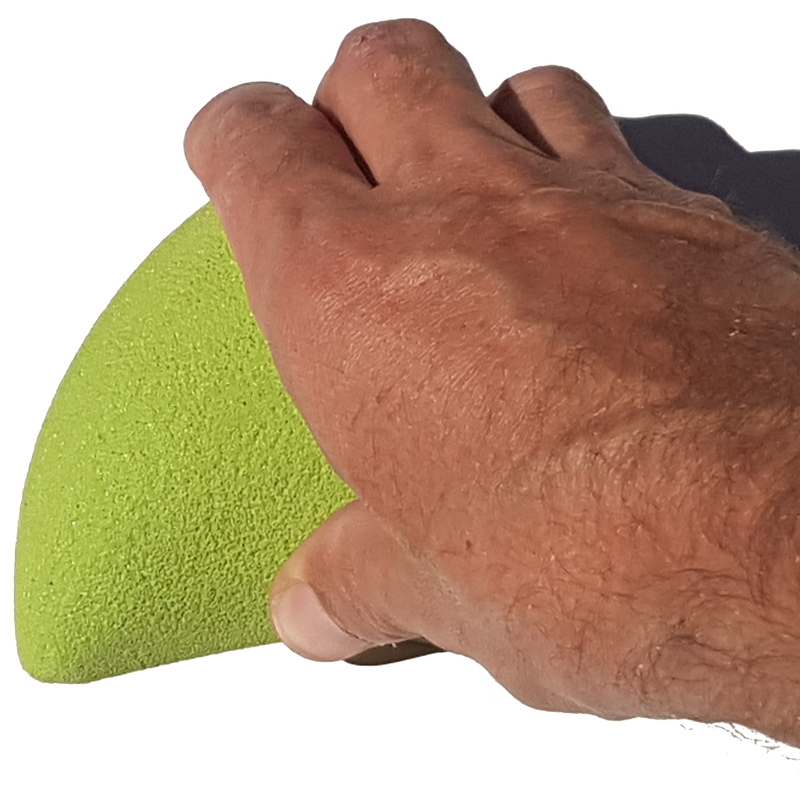 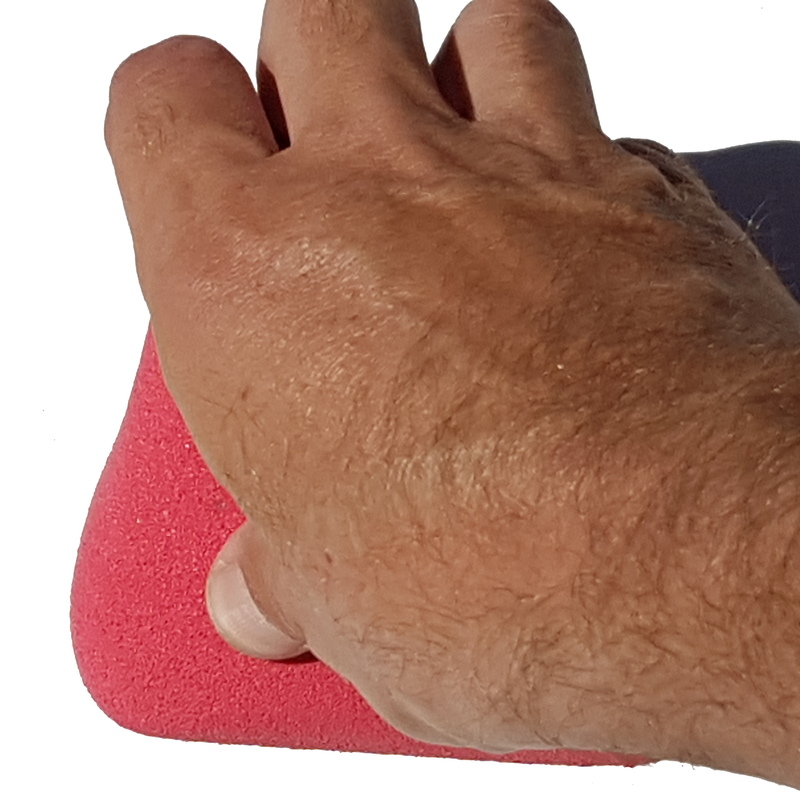 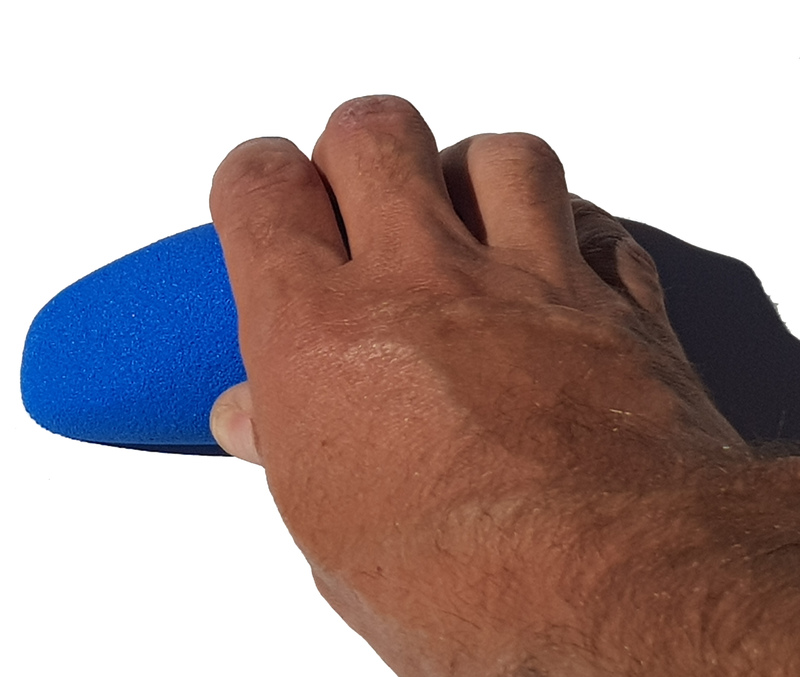 Positive and tendon friendly a rare combination.